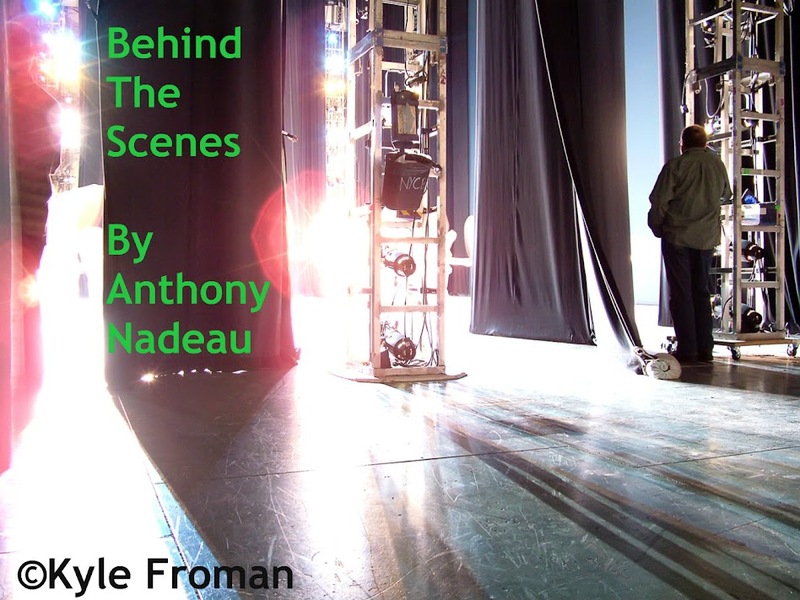 Behind The Scenes: Final Drive Release Lyric Video & Tour Dates Including Canada!! 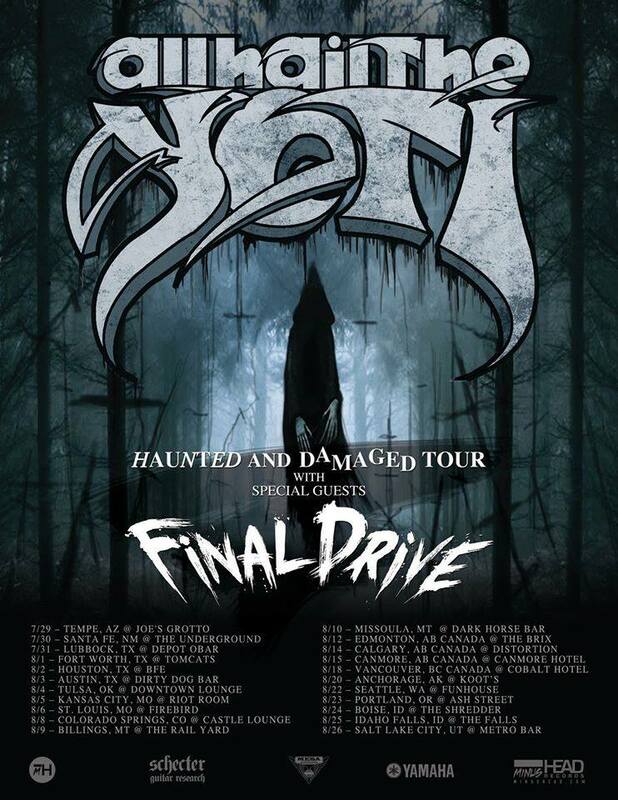 Final Drive Release Lyric Video & Tour Dates Including Canada!! Jordan Gaw(center) sent me their lyric video the other day and am happy to share it here with you. Final Drive w/All Hail the Yeti.